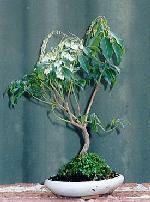 Our Potted Bonsai and MicroBonsai in particular are subject to constant change and are rapidly sold. 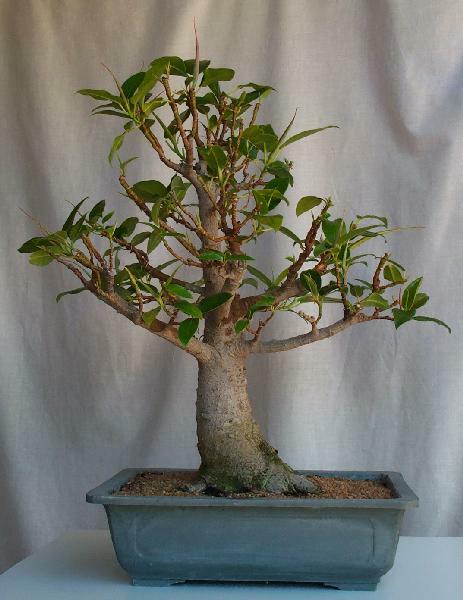 Here we are showing typical examples of our Bonsai with their sizes, prices and descriptions. ALL of our Bonsai are supplied with a personalised, fully photographed Birth Certificate, along with complete care instructions. All pricing is in Australian Dollars including GST. Shipping costs are quoted at the time of order placement and will depend on your location and preferred shipping method. Please note that due to Government quarantine regulations we cannot ship Bonsai and soil products outside our state of Western Australia at this time. 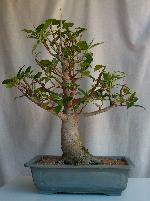 Click on any of the links below to go to the relevant Bonsai Group page, then on any of the thumbnail pictures you see for a bigger view of each one.